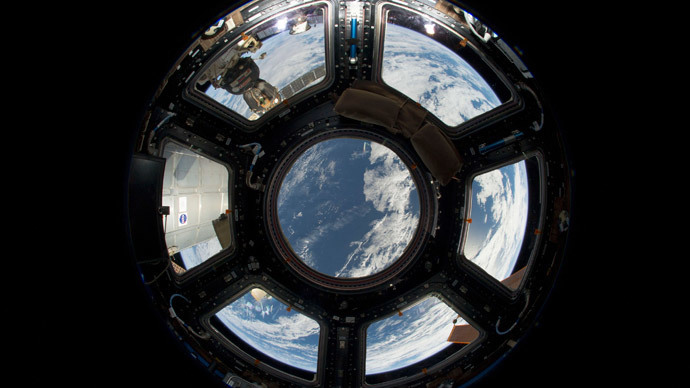 The deployment of weapons to outer space must be prohibited, as an attack from Earth’s orbit could potentially target any country in the world at any time and ruin global stability, a Russian delegation said at the Conference on Disarmament in Geneva. The risks of this becoming a reality are now more “likely in light of scientific and technological developments,” the Russian representatives said, as quoted by TASS. The draft resolution outlines further action to keep outer space free from weapons. One of the points included in the resolution is to discuss the issue at the Conference on Disarmament in Geneva, in order to create and adopt a binding international treaty on the prevention of placing arms in space. The initiative was originally proposed by Russia and China in 2008, with an updated Russian-Chinese draft submitted to the Conference on Disarmament in June 2014. Some space activities fall under international regulation of space law, as well as a series of treaties on nuclear disarmament and nuclear test bans. However, not all types of weapons are covered within this legal framework.